FRIDAY, June 1, 2018 (HealthDay News) — A facial morphing intervention may reduce skin cancer risk behaviors among young adults, according to a study published in the June issue of Body Image. Aaron J. Blashill, Ph.D., from San Diego State University, and colleagues examined the efficacy of an appearance-based facial morphing program for reducing intentional ultraviolet exposure among individuals at risk for skin cancer. Two hundred nineteen young adults with a history of recent intentional tanning and future intentions to tan were randomized in a three-arm trial. Facial morphing + health information was compared with mindfulness + health information and health information only (control). The researchers found that at one-month follow-up, facial morphing participants reported less frequent tanning than mindfulness and control participants. 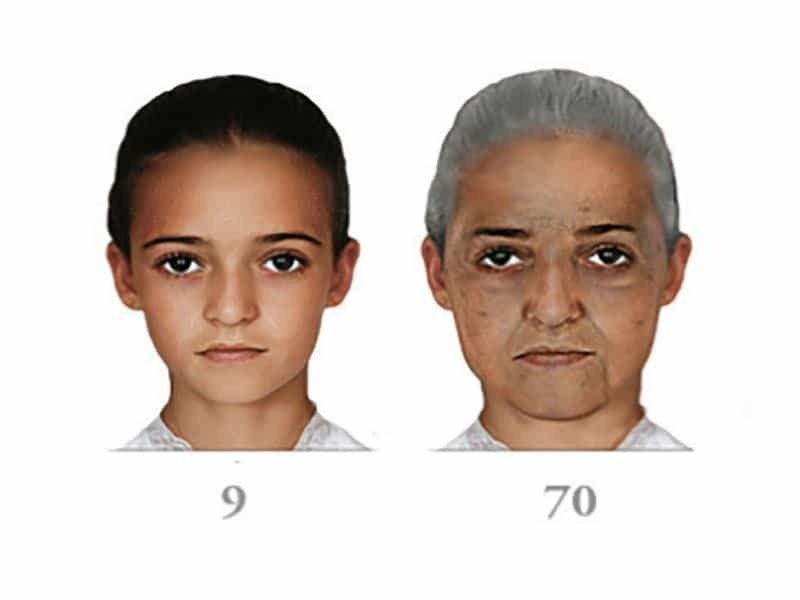 At immediate follow-up, facial morphing participants also generally reported lower intentions to tan, although the magnitude of these effects was attenuated at one-month follow-up.